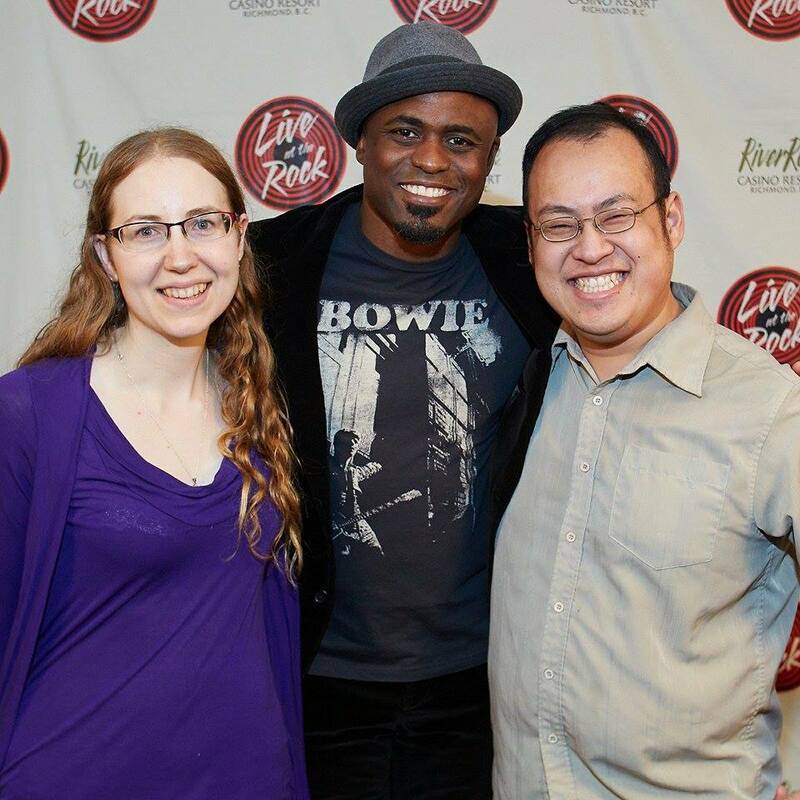 Wayne Brady and Daniel Chai on the same stage? Yes Lets! | The Fictionals Comedy Co.